Peru is a country of amazing wonders. It’s one of my favorite places to visit and a robust tourism industry means those amazing wonders are relatively accessible and relatively inexpensive. Would you like to explore the map of Peru, its culture and amazing attractions? Reasonable hotel prices and cheap food make it good for budget travelers and access to five-star properties, gourmet meals and personal service for three-star prices make it great for those seeking a luxury experience. Planning a visit to the big five: Machu Picchu, Cusco, Sacred Valley, Amazon Rainforest & Nazca Lines, can get overwhelming so I’ve compiled some key tips for visiting each. I’ve traveled to Peru many times, on both solo adventures and on luxury small guided group tours. One of the great wonders of the world, this site is now believed to have been a royal retreat for one of the Inca rulers. A mountain-top city, built in the 15th Century, with possible religious connections, where the leader, along with his large entourage, would visit each year. The site was never discovered by Spanish conquerors and remained covered in jungle until its re-discovery by American adventurer Hiram Bingham in 1911. The architecture and stonework is amazing, huge, multi-ton boulders carved and shaped, then fitted together so tightly even a slip of paper won’t penetrate the joints. And the joints are rock to rock, there is no mortar or cement. All of this has survived almost 1,000 years and multiple earthquakes for us to visit and experience today. The setting of the site is equally amazing, high a top a mountain peak, surrounded by clouds and other mountains. Visitors to Machu Picchu have two main transportation options for getting to the site, their feet and the train. Serious explorers can take the guided (and grueling) four-day trek along the legendary Inca Trail. This is a camping experience, with guides and porters, and package tours are available. Every true adventurer must do it at some time in their life. I have yet to. My friends have used Llamapath, a well-recognized tour company offering many tours and adventures around Peru, including the Inca Trail trek. The four-day, 26 mile experience costs $635 per person, with guides and all food. A porter is another $150, he will carry all your stuff. It’s basically a lot of hiking and mild climbing but well-worth effort. Trekkers need to bring a sleeping bag and personal camping gear and supplies. Tents, food and other basic supplies and requirements are included. For the rest of us, there are two competing train services, each offering three classes of service. The top of the list is the Hiram Bingham train, operated by Belmond, the new name of the Orient-Express company. At about $800 roundtrip you get beautiful, antique 1920s Pullman rail cars, gourmet meals (all inclusive) music and history lectures on the train. There’s a bar car and an observation car to watch the scenery roll by. You also get a full guided tour at Machu Picchu. 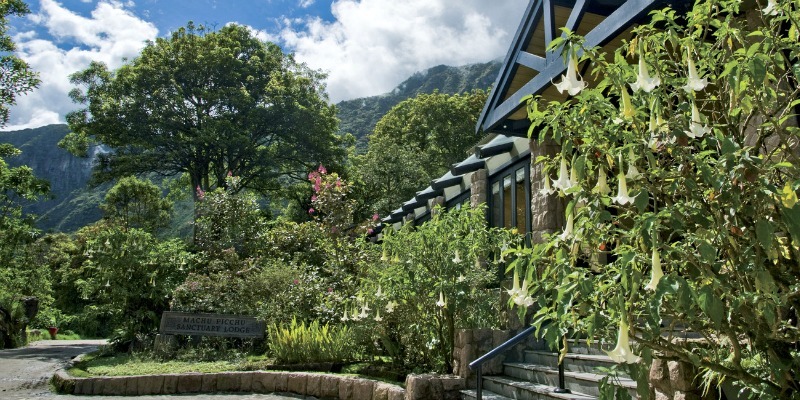 The Machu Picchu Sanctuary Lodge is the only hotel located directly at the monument and guests pay a premium for that privilege, about $550 per night. Guests at the hotel are able to beat the first bus visitors to the gate by about 30 minutes, allowing some privacy at the site. Similarly, Sanctuary Lodge guests can stay later than bus riders can, giving them another 30 minutes or so of less crowds. It is an ultra-premium, all-inclusive boutique property, operated by Belmond (formerly known as Orient-Express). 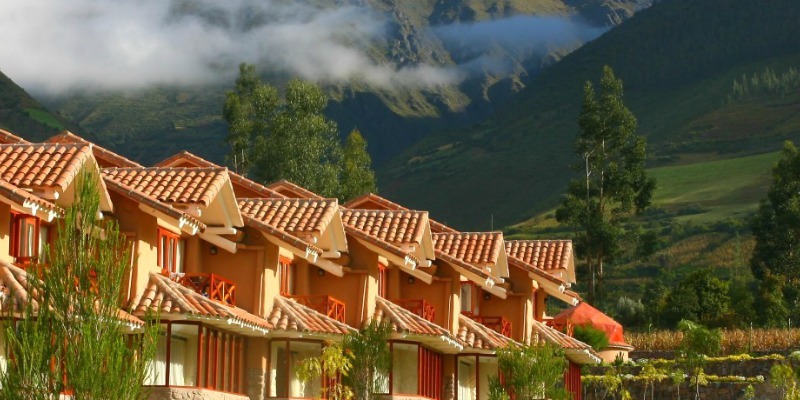 All the other hotels are at the base of the mountain, in the village of Aguas Calientes. A basic room, with a bath, hot water and breakfast will cost about $35. 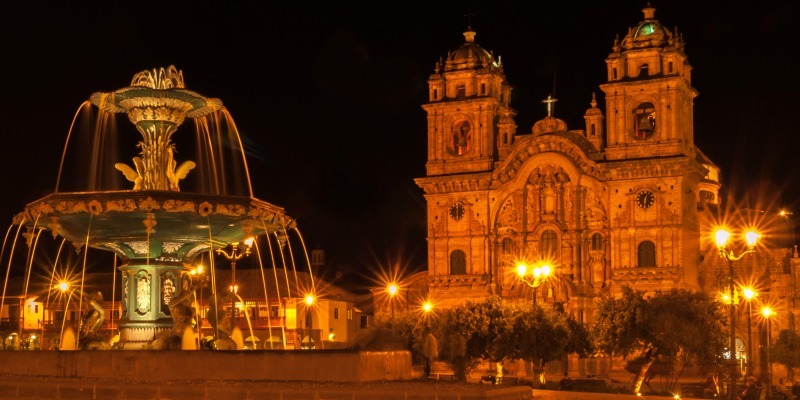 Cusco is the ancient capital of the Inca Empire and an essential part of any Peruvian adventure. I really like this city, it’s a wonderful combination of tourists and locals and everyone seems to get along. The large local population means it’s easy to wander a few blocks from popular tourist areas and find yourself in a real neighborhood, with real Cusquenos going to work and school, eating and shopping. Cusco is the gateway to Machu Picchu and the Sacred Valley, but be sure to leave yourself at least a few days just to explore the city. Air service is easy via Lima and carriers like LAN are part of airline alliances with American carriers, meaning the flights can easily be booked together with flights from the US. This also means airline mileage can be used for the flights and as an added bonus, the Business Class seats are usually available at much lower mileage levels than seats to Europe. For example, a Business / First MilesAAver seat is 60,000 Aadvantage miles, roundtrip. For a flat-bed on LAN, which can be booked through the Aadvantage desk. With the dollar going far in this relatively poor country, you can get a lot of hotel room for a reasonable budget. I really like the Hotel Marqueses, built from a 16th century house and a block from the Plaza De Armas. A deluxe double, with large marble bathroom, flatscreen TV and great colonial atmosphere, is $120 per night. 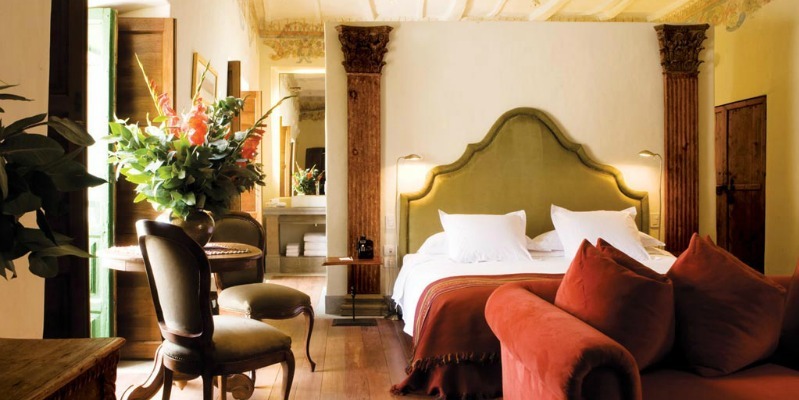 At the higher end of the scale, the Inkaterra La Casona is part of Peru’s eco-luxe Inkaterra hotel chain. This 11-suite property is in a colonial mansion, next to the amazing Pre-Columbian MAP art museum. Rates are from around $550 per night and well worth it. 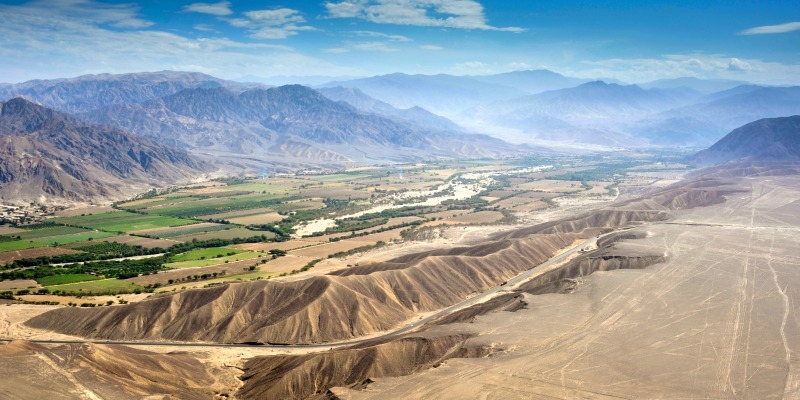 Peru’s Nazca Lines are one of the world’s great mysteries. The lines are accompanied by giant shapes and patterns, marked into the soft sandy soil in an area on Peru’s southern coast. And when I say giant shapes, these are spiders, birds, monkeys and other forms, some the size of two football fields. The lines were made by the indigenous people of the area about 500 AD and the unique multi-layered soil and sand of the desert area there preserves them. The lines are observed from the air, a nearby airport serves the numerous tourist flights that fly over the desert. A seat in a four-seat plane (normally two tourists and two pilots) is about $90 for a standard 30 minute flight. The flights, in small planes, are notoriously shaky, as the planes bank back and forth to enable viewing. Hot thermal winds don’t help the situation. Several viewing platforms are placed throughout the area for those afraid to fly. Current research indicates the shapes and forms were probably some kind of star charts, meant to replicate constellations or other objects in the sky. Other theories are the shapes were visual offerings to the Gods and some even believe they were made by aliens or are proof of their presence. Buses are available from Lima, the trip takes about seven hours and will cost $10. Hour-long flights from Lima (and other Peruvian cities) are also available for around $150 roundtrip, making it a day trip option. Located between Cusco and Machu Picchu, the Sacred Valley of the Incas is filled with archeological sites. It’s also filled with real people, mostly rural farmers. It’s fascinating to drive through the area, just to see how people live in this part of the world. 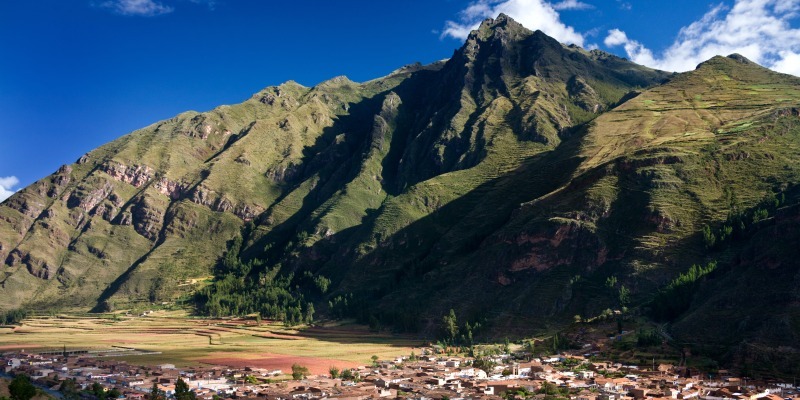 There are two cities in the Valley, Ollantaytambo and Urubamba. The area is at a lower elevation than Cusco and many travelers prefer to start their visit to the area here, rather than Cusco. After spending a few days there, onto Machu Picchu and then Cusco is visited last, after a bit of acclimation to the high elevation. The ruins at Ollantaytambo are an incredible site to visit and now believed to be an unfinished temple complex. The Sacred Valley is reached by car or bus from Cusco. Bus service is a mix of backpackers and local workers and costs about $5. 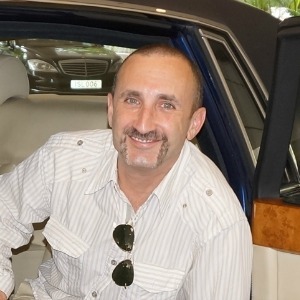 A cab or private car will cost about $50, each way. I stayed at the Casa Andina Private Collection Valle Sagrado, a boutique, lodge-like property set on a hillside in Urubamba. It was a great base to explore the surrounding area and also close to the train station to catch the train to Machu Picchu. Leaving from Urubamba is a less crowded option than departing from Cusco. I had a huge, two-story suite and just wish I had stayed longer. Suites start at $127 per night. The Manu National Park is an amazing rainforest sanctuary and biosphere, located about three hours from Cusco in the Amazon river basin. Quite simply, according to the UN, this UNESCO World Heritage Site has a biodiversity that exceeds any other place on earth. 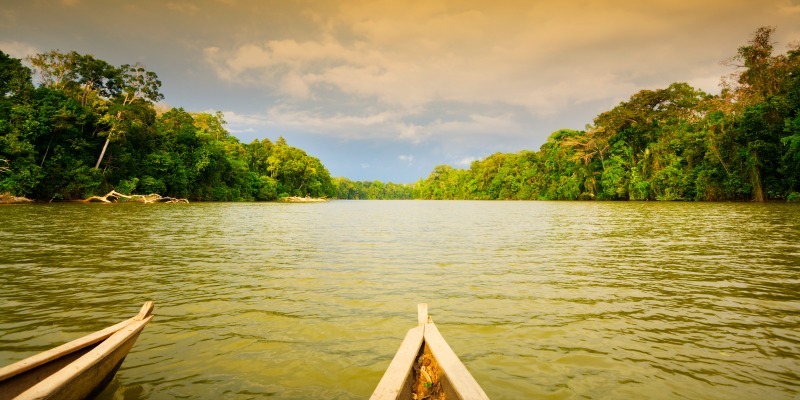 The Manu reserve covers over 1.5 million hectares and is one of the largest preserves in all of South America. Aside from a wide variety (the widest on earth) of both flora and fauna, there are several native tribes with little contact with the outside world within Manu. The park is the main rainforest destination for many tours from Cusco, as many travelers want to do two things from Cusco, Machu PIcchu and the rainforest. A full, guided tour is best, many provide a bus to and from Cusco (about a six hour trip each way), accommodations and tours in the park, including river trips, and food. Are you still feeling adventurous? Get ready for an amazing luxury adventure trip. Discover more here! As always, thank you so very much for reading, diving into the conversation, and continuing to spread the word to your family and friends. I just recently came back from Japan and Peru is next in the list of places to visit! Thank you for this great resource. I had already read about the trails and decided it’s a once in a lifetime experience that I have to do. Informative, thanks! Peru is definitely on my bucket list! Great article! I have been debating to go to Peru but don’t know where to start, this is very helpful. 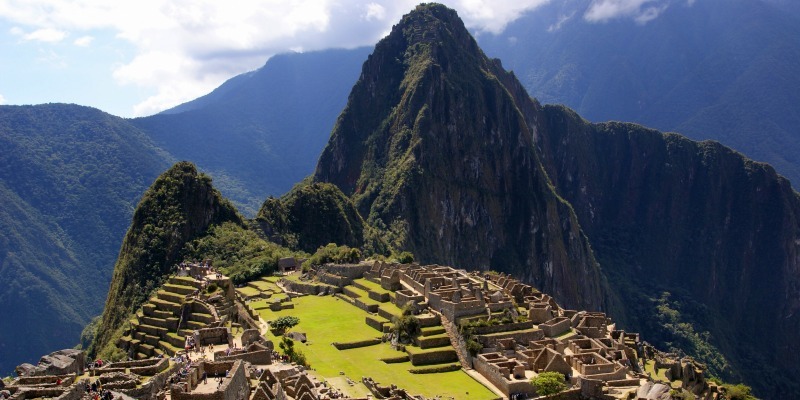 Machu Pichu is right at the top of our bucketllist! Now if only it wasn’t so darn expensive to get there! This is a great guide. These are the things we really want to do in Peru and it’s that big of a deal that sometimes you can worry how you will work out all the logistics. Here they are all covered and it seems easy enough. Thanks for this great post. Will come in useful! 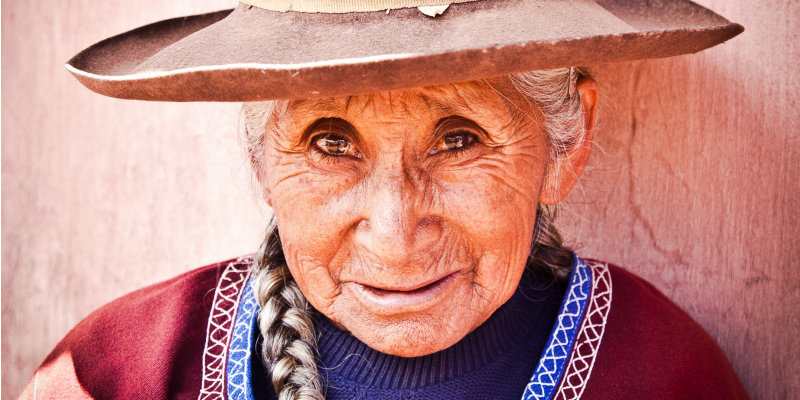 We’re heading to Peru in the next four months, so I’ve just added this to our ‘inspiration’ folder for the country! However, there are definitely cheaper ways to reach Machu. Basically, you can stay in a little town – Aquas Calientes I think – and then get up early in the morning and walk along the train-tracks for a couple of hours, bringing you to the site. Tours and guides aren’t needed and it really doesn’t have to break the bank. You’ve covered all the bases and I’ve bookmarked this post for trip planning next year. Thanks!